University of Missouri-Columbia School of Journalism, M.A. Daniel L. Grubb joined Wilkes Artis in April of 2013. As a trial attorney, his practice focuses on real estate tax appeals and condemnations in the Commonwealth of Virginia. Prior to joining Wilkes Artis, Dan spent more than 10 years litigating real estate disputes and bankruptcies in Virginia. Dan earned his J.D. from Washington & Lee University School of Law in 1999. He also holds an M.A. from the University of Missouri-Columbia School of Journalism and a B.A. from Pacific University. 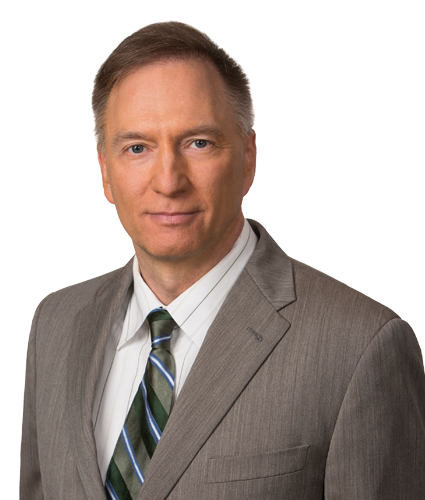 Dan is licensed to practice law in the Commonwealth of Virginia and the District of Columbia. He is also a decorated combat veteran of the wars in Iraq and Afghanistan.